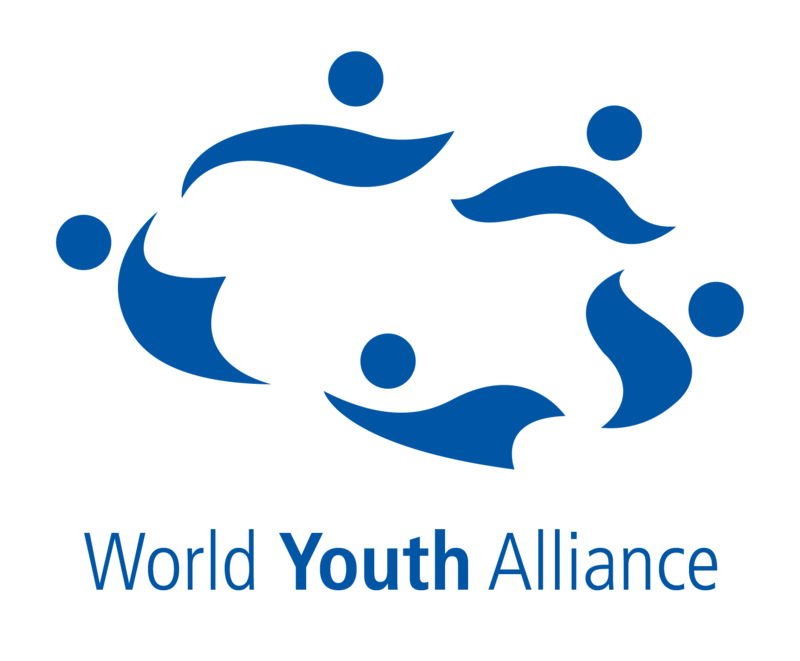 World Youth Alliance | Up for a WYA Summer? Check out our Externships, Summer Camps, and more! 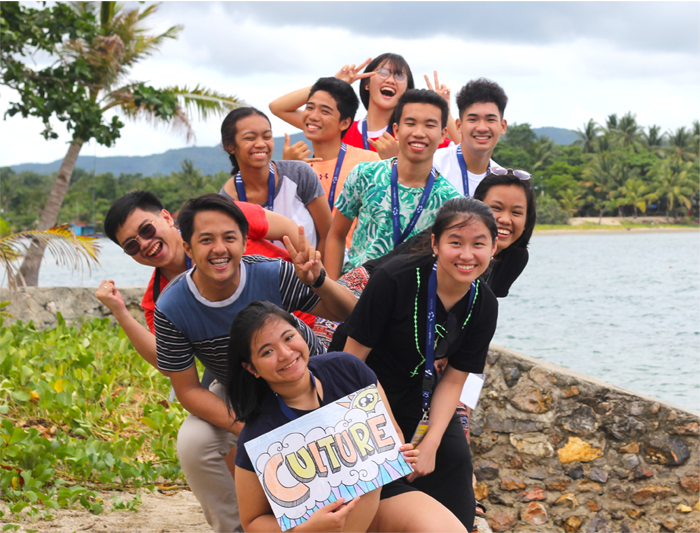 WYA Asia Pacific (WYAAP) held its 12th Summer Camp last June 2nd at Rosepoint Beach in Antique, Philippines. The 6-day camp welcomed 30 campers and 12 facilitators from different parts of the Philippines, Indonesia, and Nepal. Read what their campers have to say in their blog series, “Thoughts About Camp”. 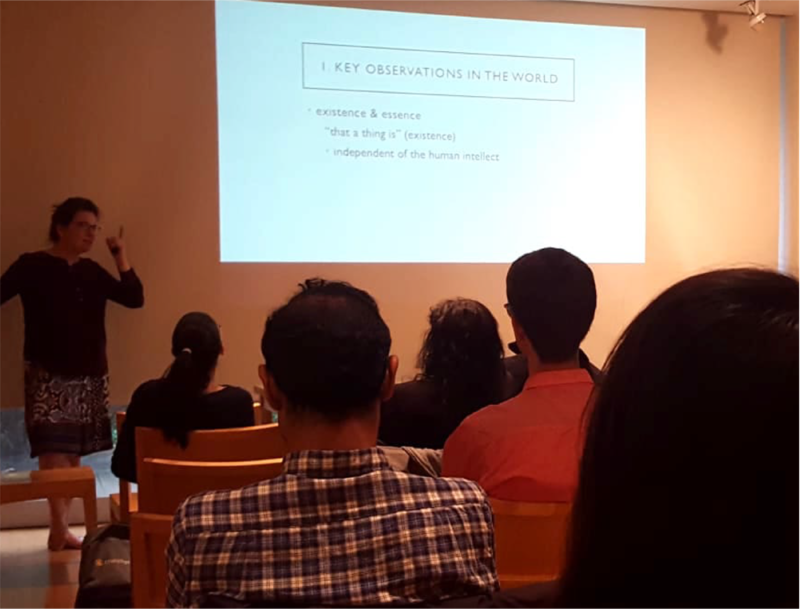 Last May 12, 2018, WYANA launched The Person Project (TPP), which is an exploration of the most urgent question of the 21st century: What, and who, is the human person? 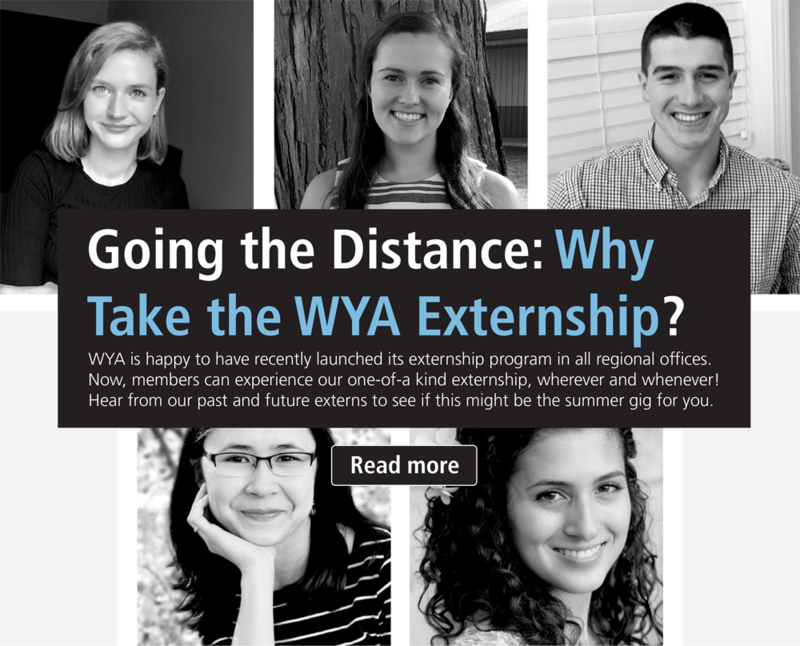 Read on to learn more about the latest set of modules specially developed by WYA North America. World Youth Alliance Croatia started with the implementation of the project “Active citizens for re-socialization of the excluded”, co-financed by the European Social Fund, which has the aim of providing students with the opportunity of socially useful learning and connecting higher education institutions with civil society organizations, so that the method of socially useful learning becomes one of the usual daily options for students. 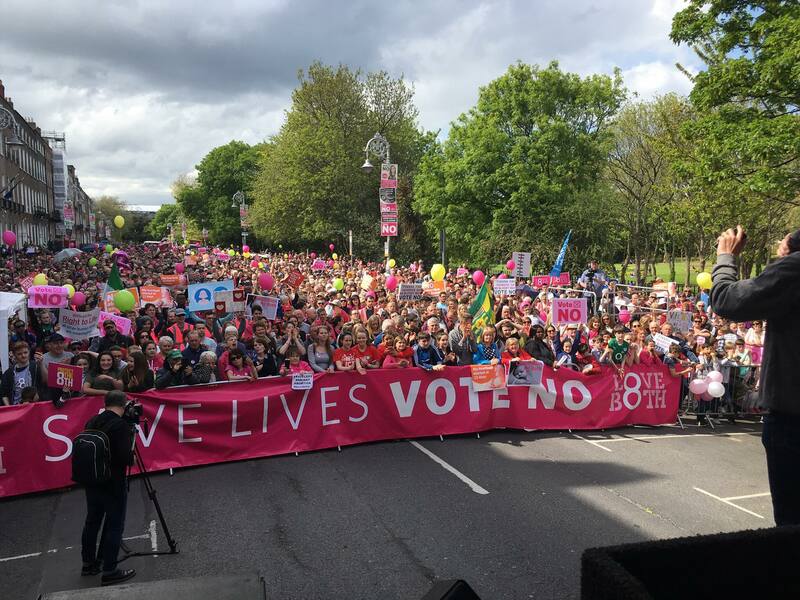 In light of the Irish referendum on abortion, WYA has released its official statement last May. You may also learn more about WYA’s stand on Maternal Health by reading through our White Papers.